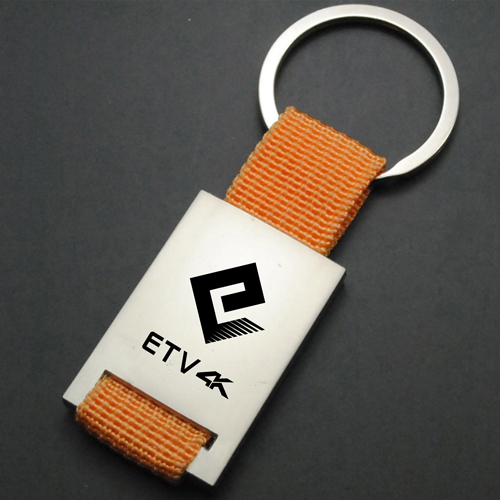 Fabric Metal keychain is a small and innovative product which has a woven strap that joins the metal ring and the tag together. 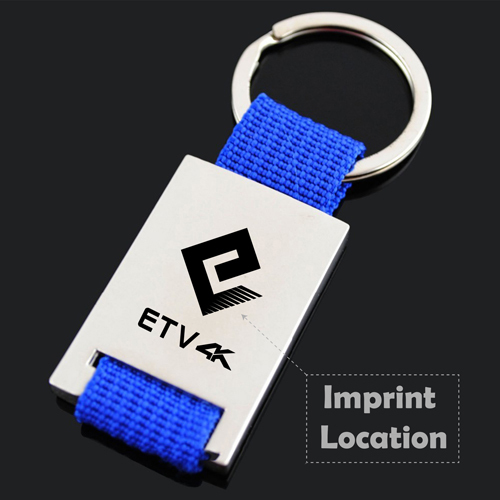 The tag is rectangular in shape and the metallic body looks shiny to attract the onlookers. 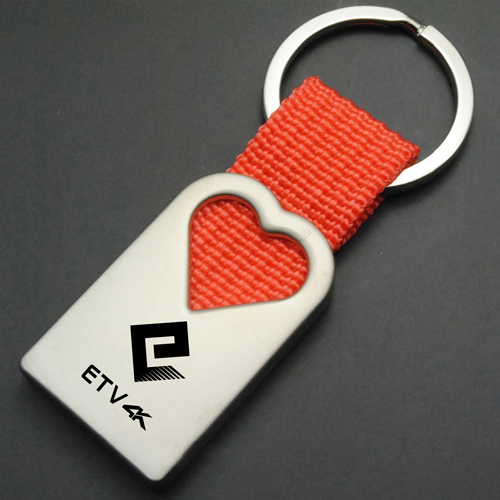 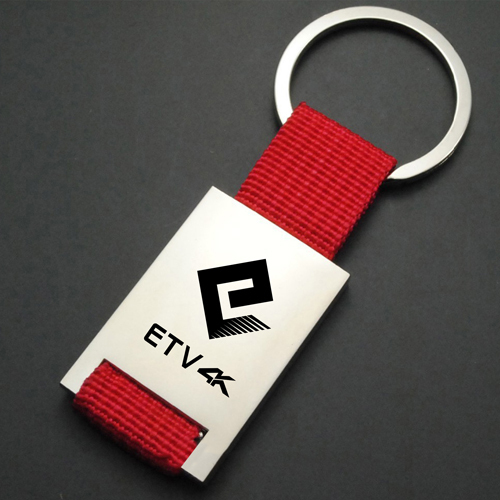 So, this product is used by most of the business organization to enhance their brand identity and surpass their brand competitors by distributing promotional fabric metal keychains to their customers at any trade shows, events, expo etc.